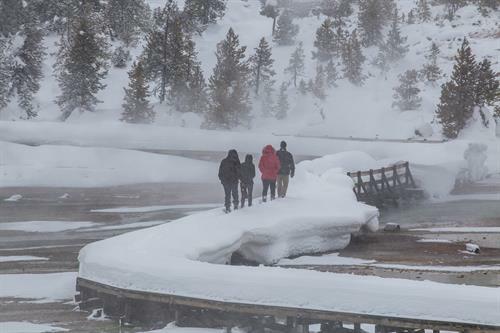 When it comes to Yellowstone, there is no bad time to go exploring. Hiking, biking, sightseeing, and scenic drives are always in season. 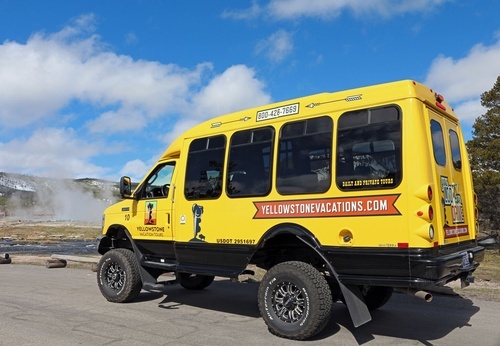 In the warmer months and cooler months, Yellowstone Vacation Tours offers special tours and activities. 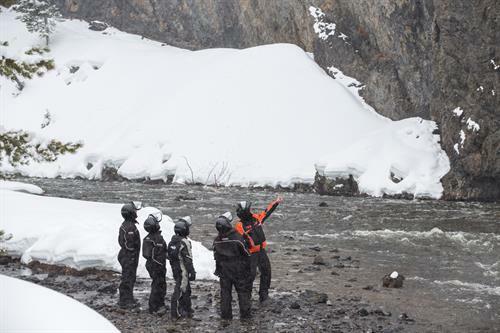 Experience comfortable coaches and knowledgeable, interpretive guides, all of whom are Certified Interpretive Guides (CIGs) and/or BBTC Master Guides. 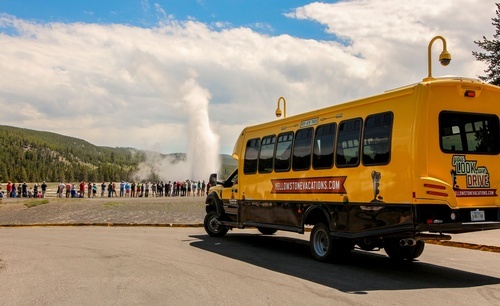 Make your vacation in Yellowstone National Park a summer to remember by taking a summer bus tour with Yellowstone Vacation Tours. 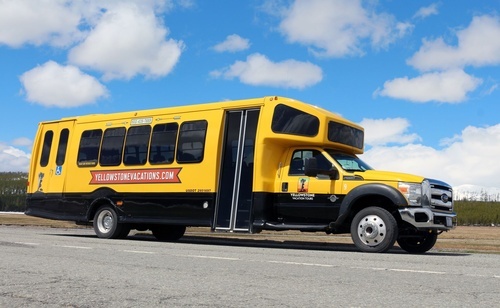 Tours include free pickup at local campgrounds and West Yellowstone hotels. Each tour is divided into Yellowstone Lower Loop and Yellowstone Upper Loop. 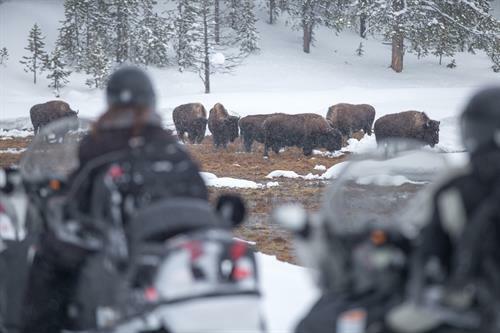 The only way to access Yellowstone in winter is by way of snowcoach, snowmobile, cross-country skiing or snowshoeing; you need these alternative modes of transportation to get around, but they also make for great recreation vehicles! 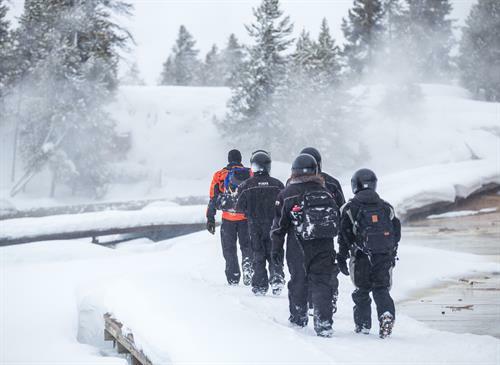 Your winter vacation in Yellowstone National Park is not complete without a thrilling and engaging snowcoach tour or snowmobile tour! 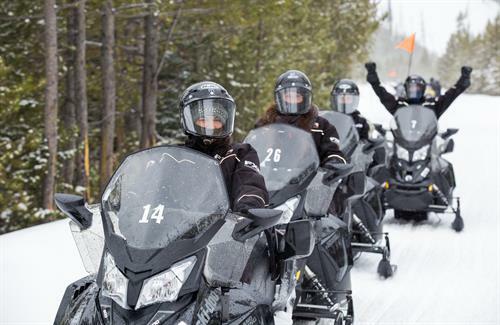 Let our local guides take you through the majestic winter wonderland! 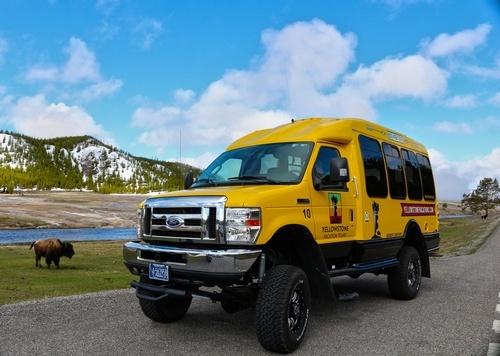 Visit YellowstoneVacations.com for more information!